If you’re not already familiar with Los Angeles based artist AUGUST 08 you will be! He’s an insanely talented songwriter and vocalist. 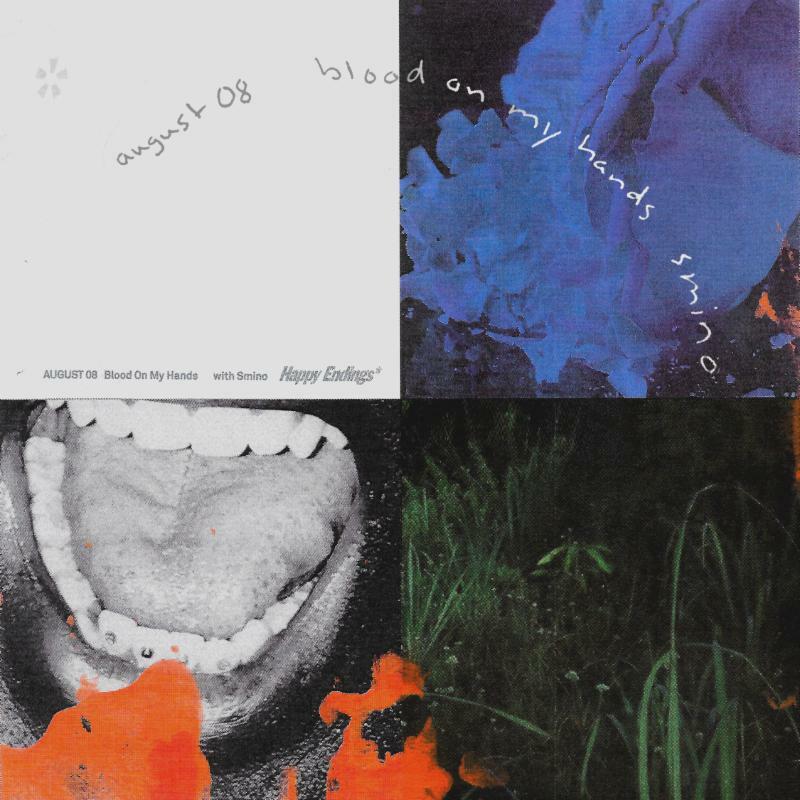 You can listen to both attributes come together on his new song “Blood on My Hands” featuring Smino. August showcases an incredible vocal range and infectiously calming harmonies within the atmospheric production of the track. 2018 was a tremendous year for August. It saw the release of his debut Father, a huge single in “Midsummer Madness,” with labelmates Joji, Rich Brian and Higher Brothers. August was also a featured act on 88rising’s 17-city 88 Degrees & Rising Tour. Listen to “Blood on My Hands” feat. Smino below. Enjoy!